Simon Jack is the BBC’s Business Editor. As Business Editor, Simon delivers the most import business stories to BBC audiences across TV, radio and digital platforms. 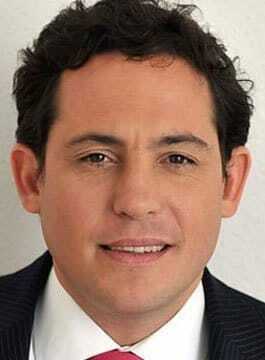 He is also the current Business and Economics Presenter on Radio 4’s flagship ‘Today’ Programme. Simon was once the face of BBC Breakfast’s Business News and has appeared on the BBC’s One o’clock, Six o’clock and Ten o’clock News. Prior to entering the world of news-casting, Simon spent ten years in commercial and investment banking in London, New York and Bermuda and has a degree in PPE from Oxford University. Simon is available to facilitate conferences and deliver keynote speeches with a business/finance theme.